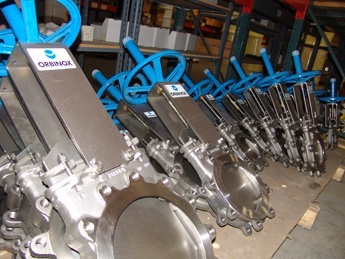 If you want cost-effective backflow protection for your piping systems, look at what the Series 800 from Center Line® has to offer. 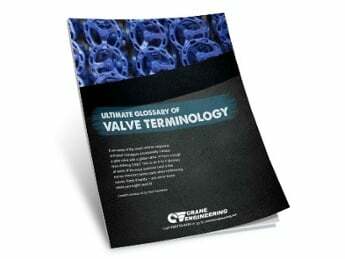 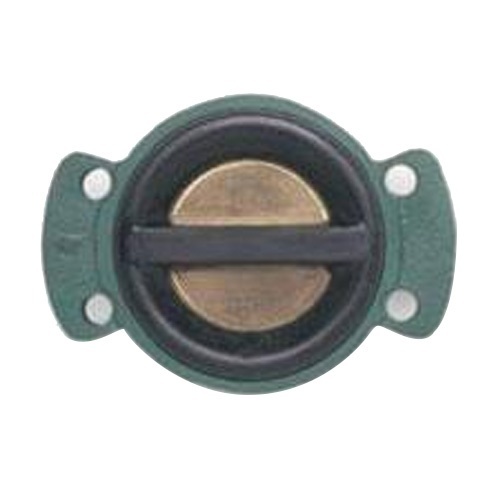 It’s the only fully elastomer-lined insert check valve available. 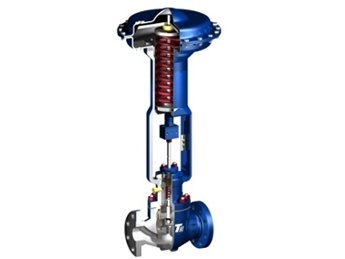 The ductile iron valve body is completely isolated from line media which can extend the service life of the Series 800 in most applications and makes it an especially economical alternative in applications which would otherwise require check valves made of expensive alloys.